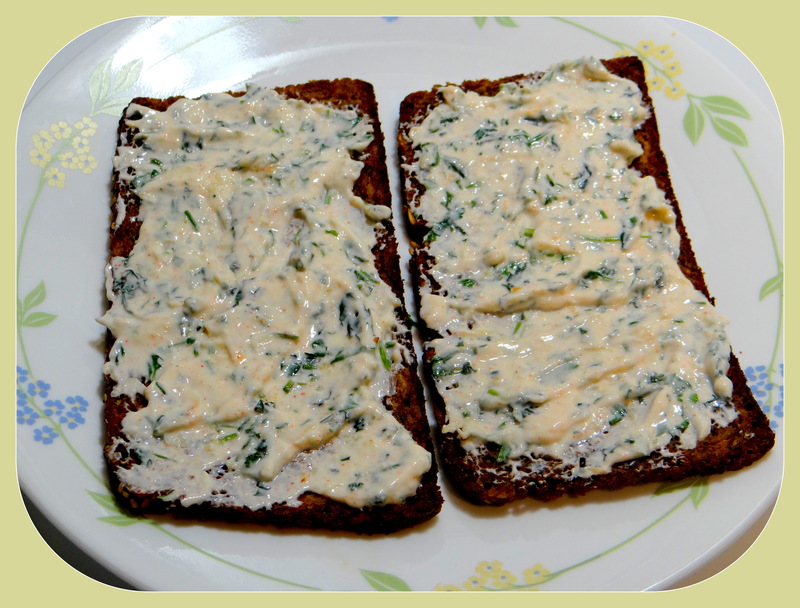 Healthy whole grain sprouted bread (rye, moong sprouts, flax seeds & oat fiber) topped with yummy homemade creamy yogurt spread and vegetables serves as an excellent meal at anytime of the day. 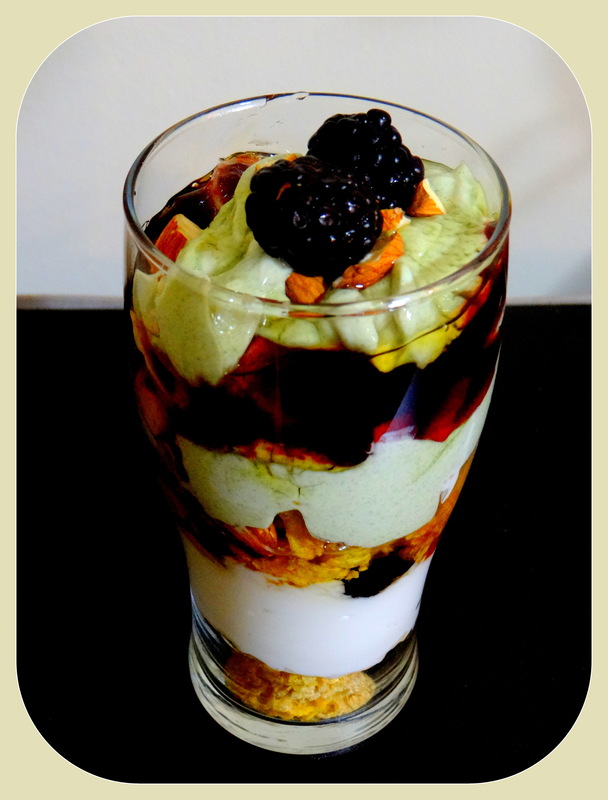 Yogurt has good probiotics known as the good or helpful bacteria which help to keep your gut / digestive system healthy. 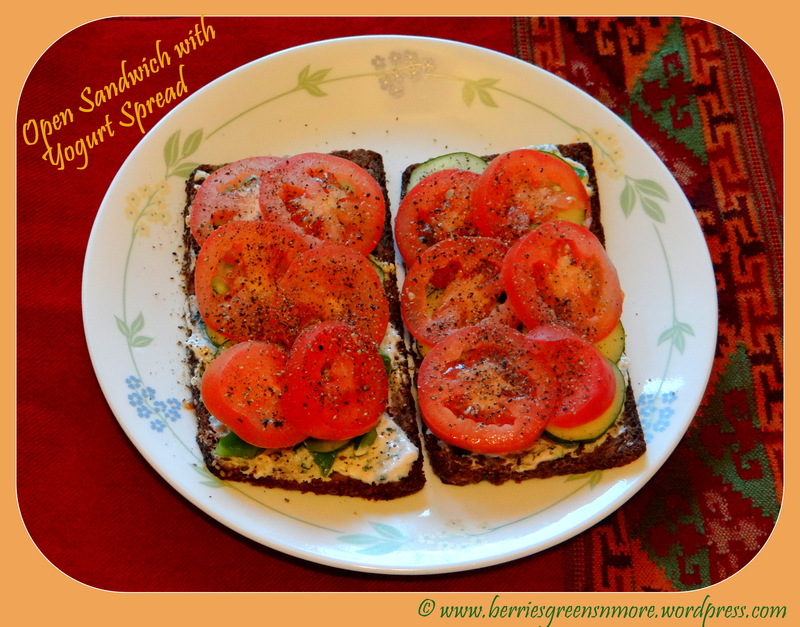 Satisfy your taste buds with these healthy sandwiches. 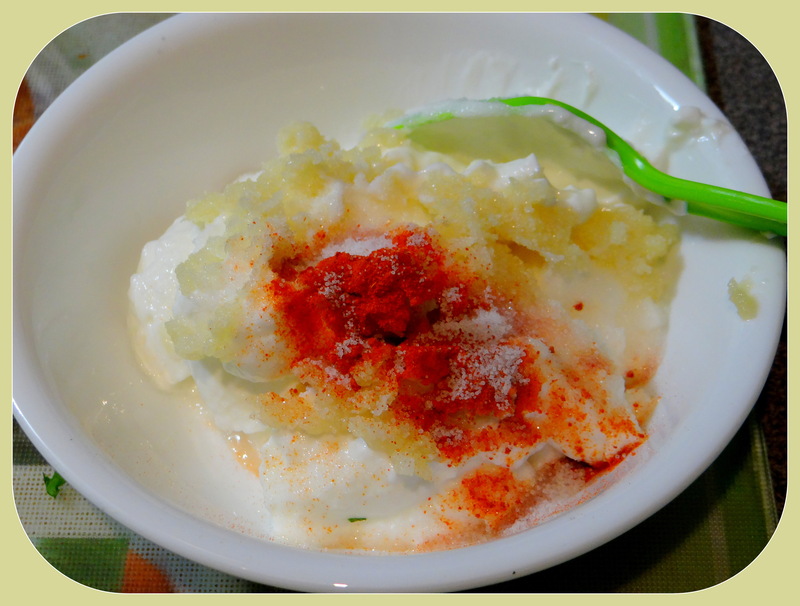 1.To make the yogurt spread : In a bowl add the yogurt, paprika powder, grated garlic, salt, chopped parsley and mix well. Keep aside. 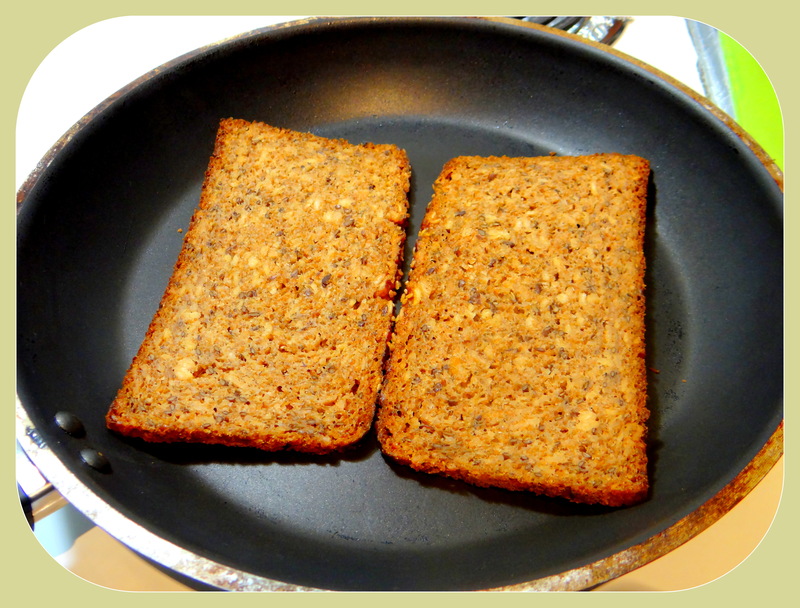 2.Toast the bread till crispy on both the sides. 3. 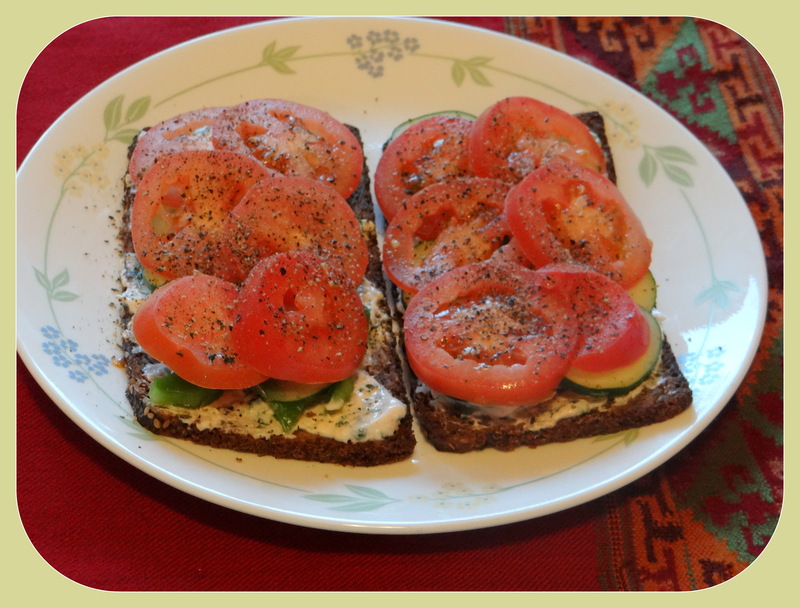 Now, apply the yogurt spread generously and place the cucumber, onion, capsicum, tomato slices one above the other as shown in the picture. 4. 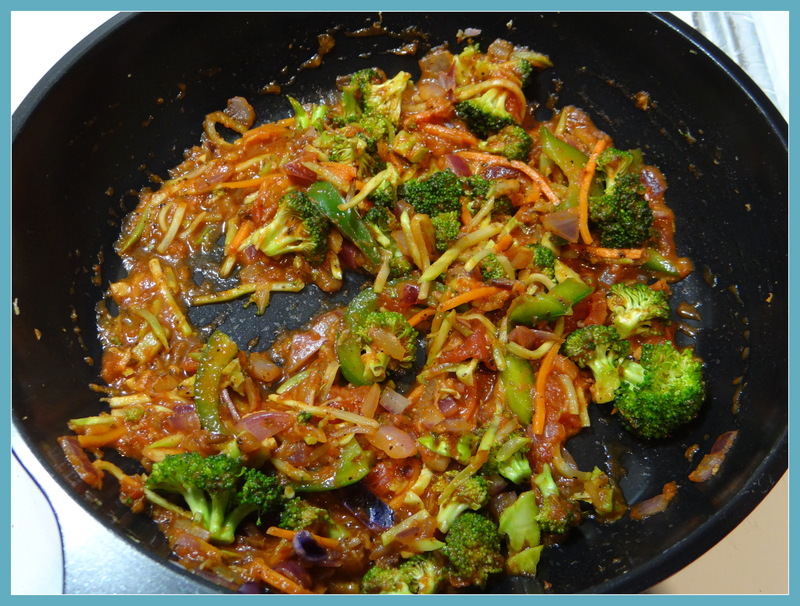 Sprinkle some pepper, salt, chaat masala and Nutritional yeast. 5. If desired, you can grate some cheese on the top. 6. 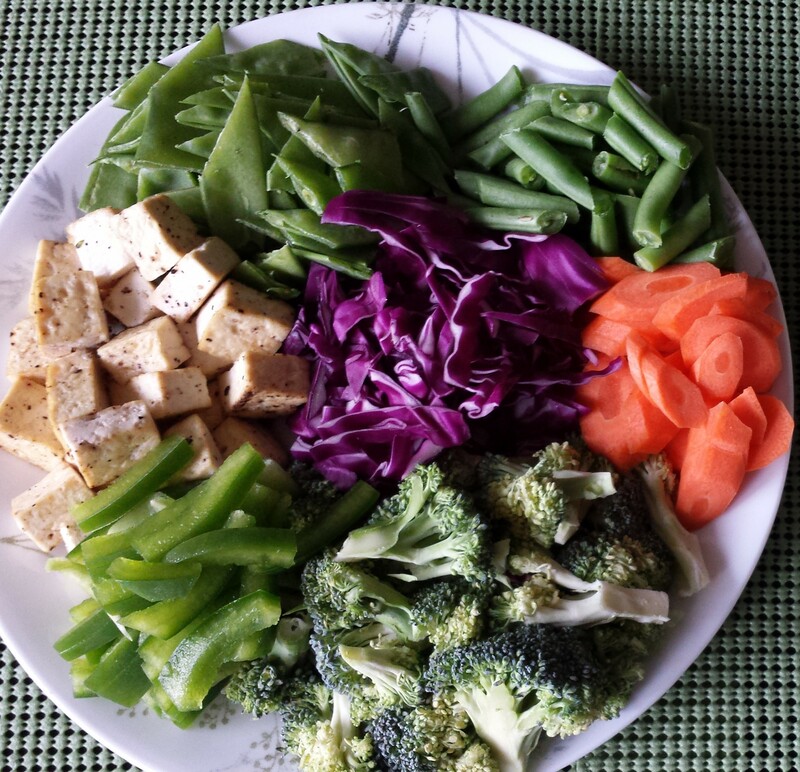 Serve immediately and Enjoy a wholesome healthy meal. Greens like spinach, lettuce, kale can also be added to this sandwich. Nutritional yeast is an alternative to cheese. 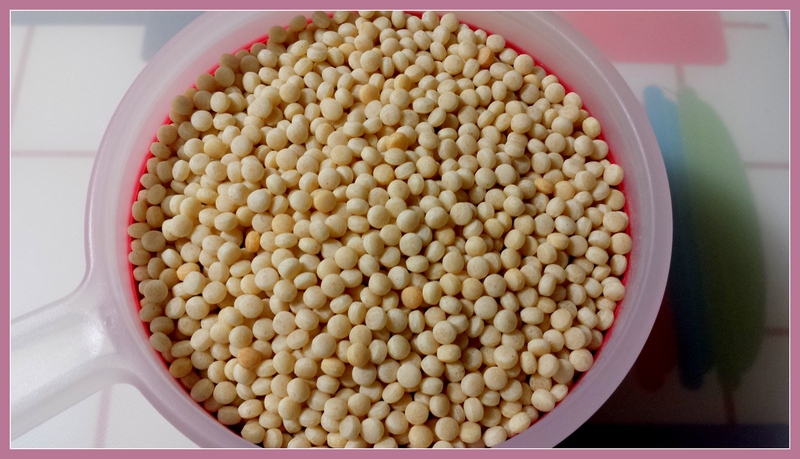 Chaat Masala can be found in Indian grocery place. 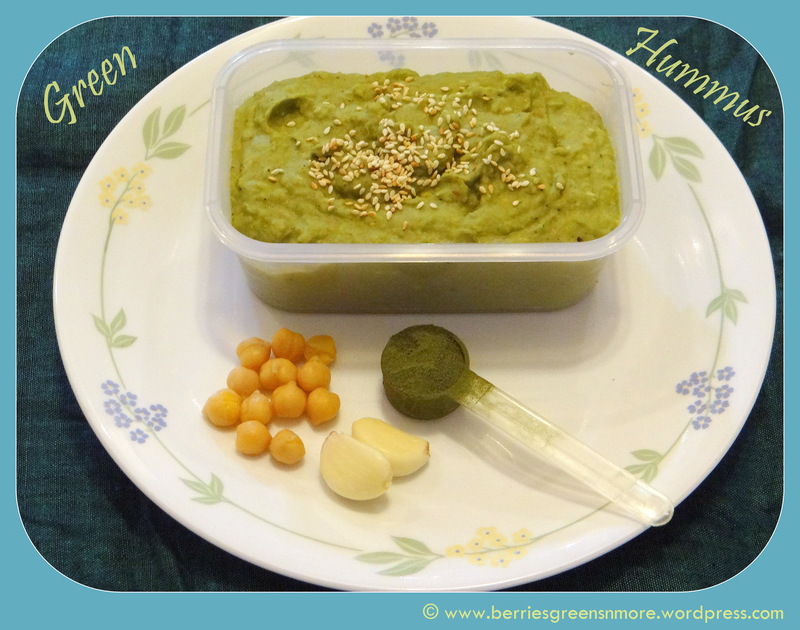 Green Hummus is my variation to the regular classic hummus. 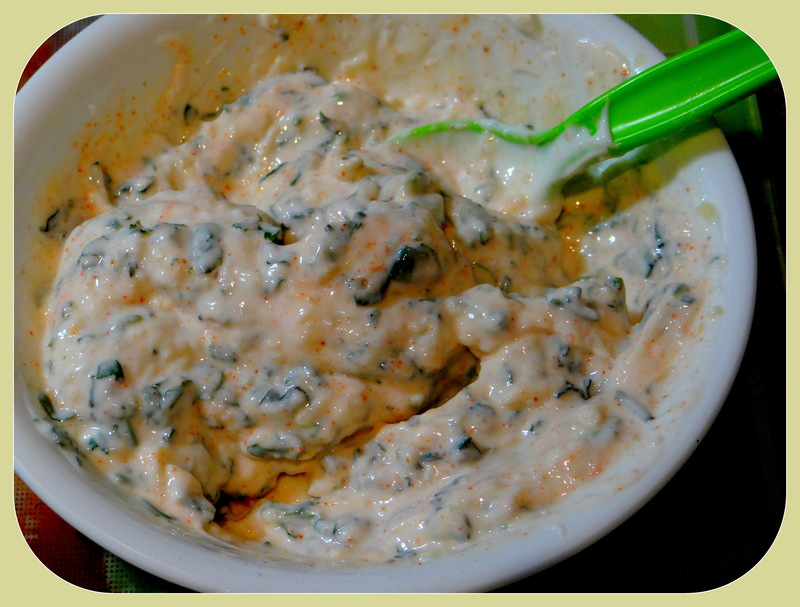 I have given a twist to this original classic recipe which is a popular Middle Eastern dip with main ingredients as chickpeas. 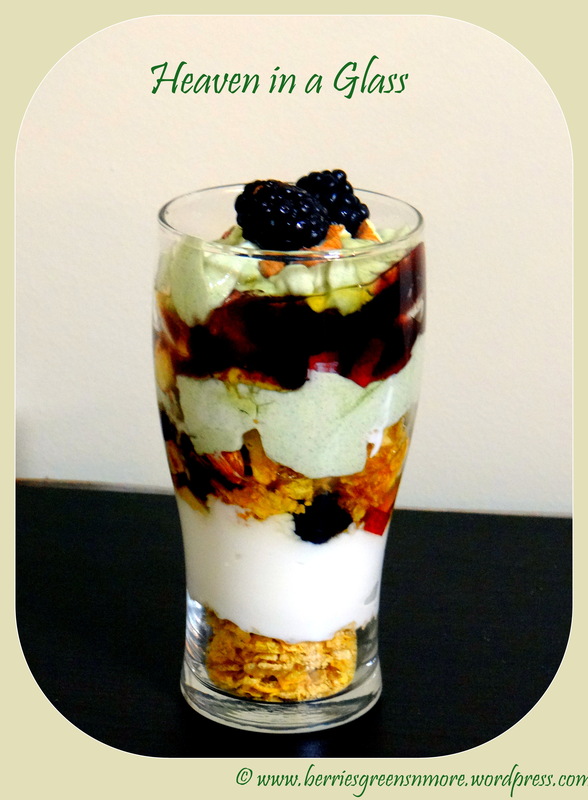 I have added my favorite superfood greens Organifi to this recipe (the twist to the light green color). This superfood greens are infused with nature’s best ingredients Ashwangandha, Tumeric, Wheatgrass, Spirulina, Matcha green tea and many more. My family just loves this superfood Organifi. I just added a scoop of it to my hummus recipe and it tasted amazing. 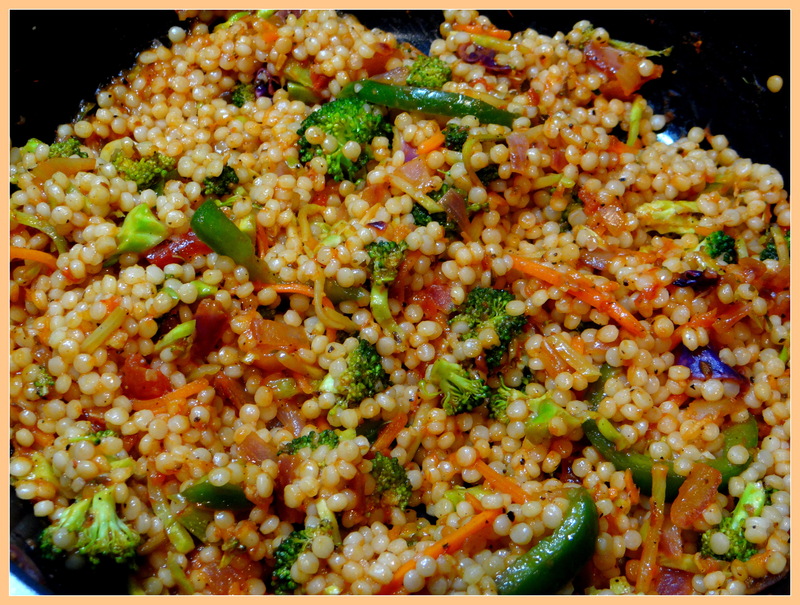 So you get the benefit of the protein from the Chickpeas as well as nature’s gifted nutrients all loaded in one recipe. 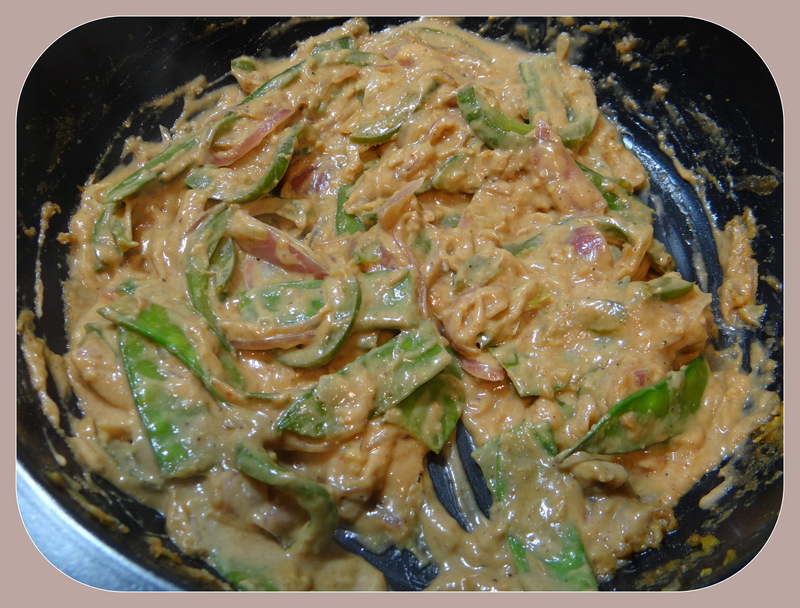 If you can’t find Organifi near your place, you can substitute with Spinach leaves (1 cup). These are perfect make ahead spreads that can be stored for a maximum one week. 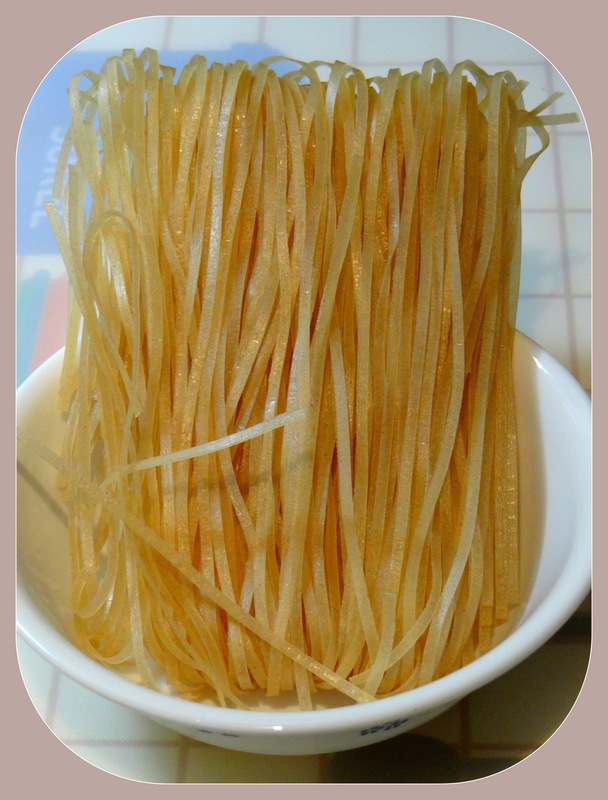 They can be served as a spread on sandwiches, wraps, crackers. Your body is going to thank you for this recipe. 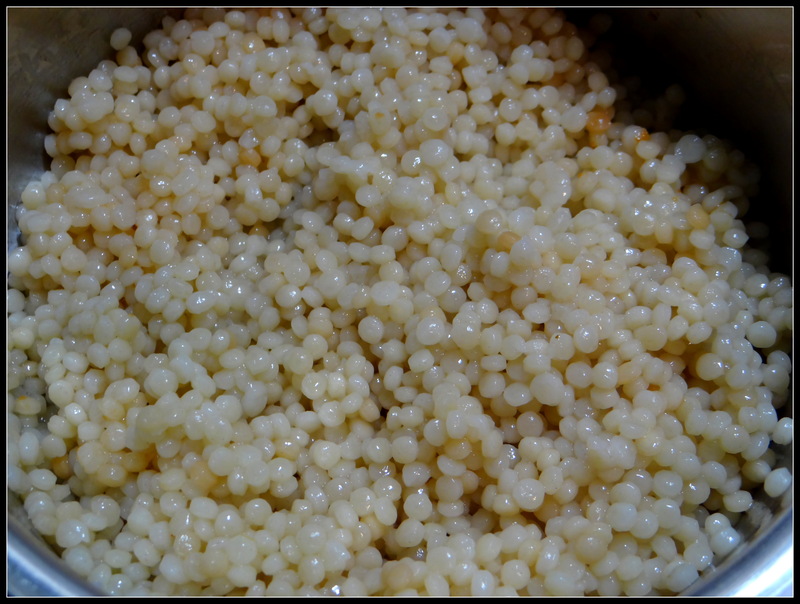 To make the sesame seed paste, soak the sesame seed in 4 tablespoon of hot water for one hour and grind it to a fine paste and keep aside. 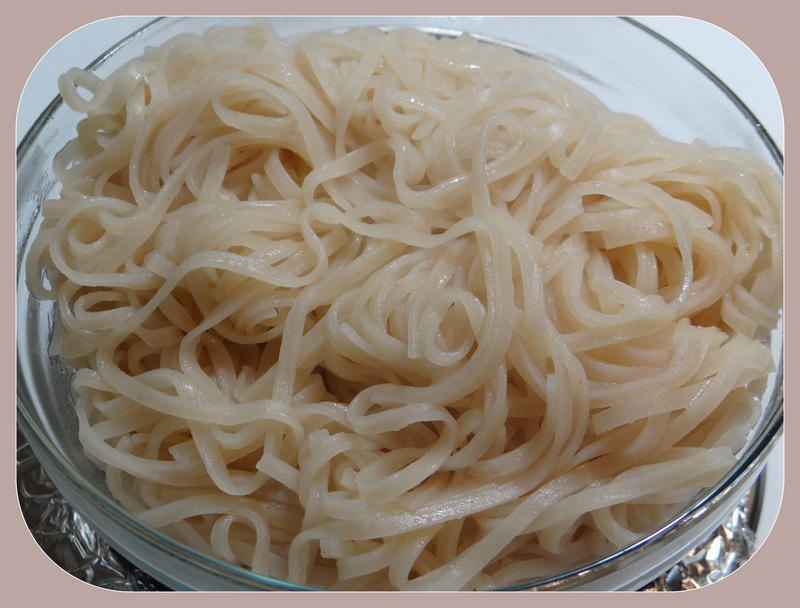 Try making the sesame seed paste at home since the store bought Tahini paste are loaded with unwanted chemicals. 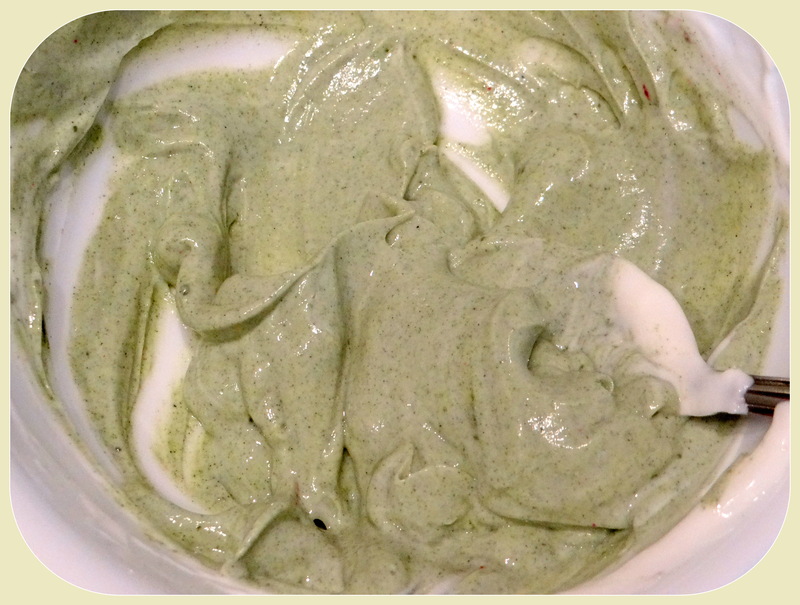 To make the green hummus, in a food processor add all the ingredients and blend until it becomes a smooth paste. 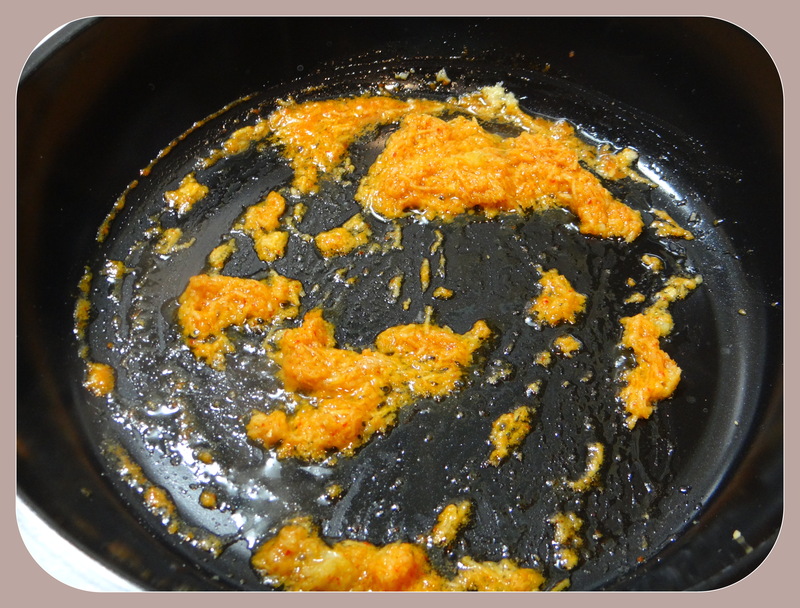 If the hummus mixture becomes thick, 1 or 2 tablespoon of olive oil can be added to adjust the consistency. Do a taste test to check on the salt and pepper. 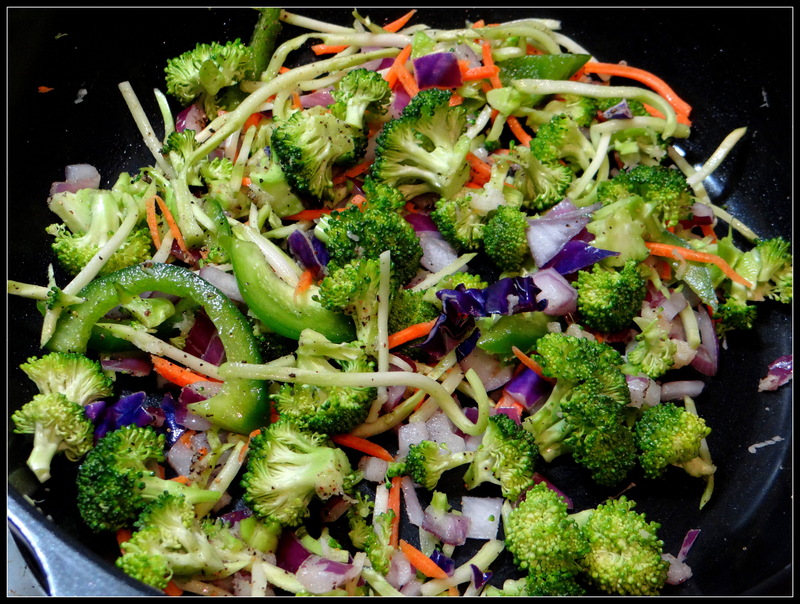 Serve with your favorite baked chips, sandwich or even as dip for some freshly cut salads. Enjoy. Spinach can be used if you can’t get Organifi at your place of living. 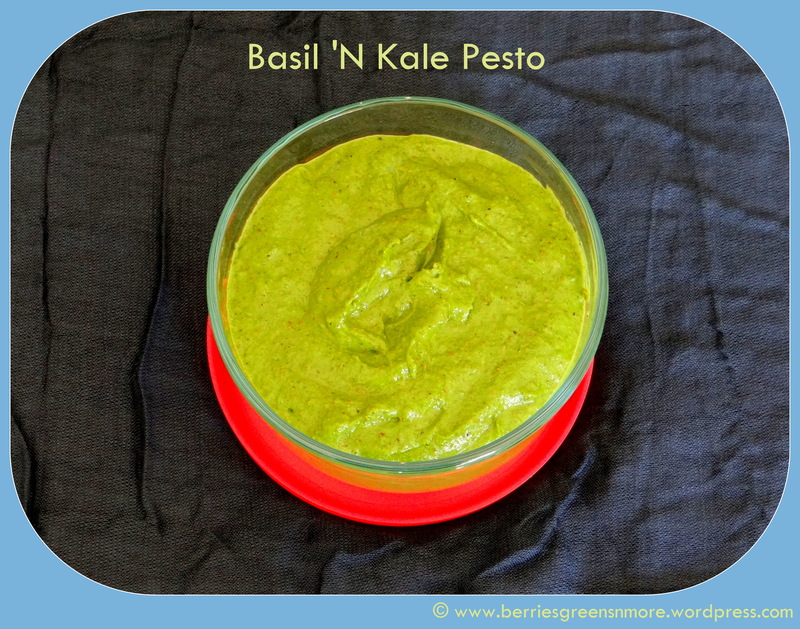 My home made pesto, with fresh ingredients like basil, kale and nuts tastes delicious and can be served with pastas, spaghetti, pizza topping or can also be served as a dip. Do try it out and let me know your feedback. Ingredients: Makes 2 cups approx. How to remove skin from almonds: Bring water to a high boil in a small pot / kadai. 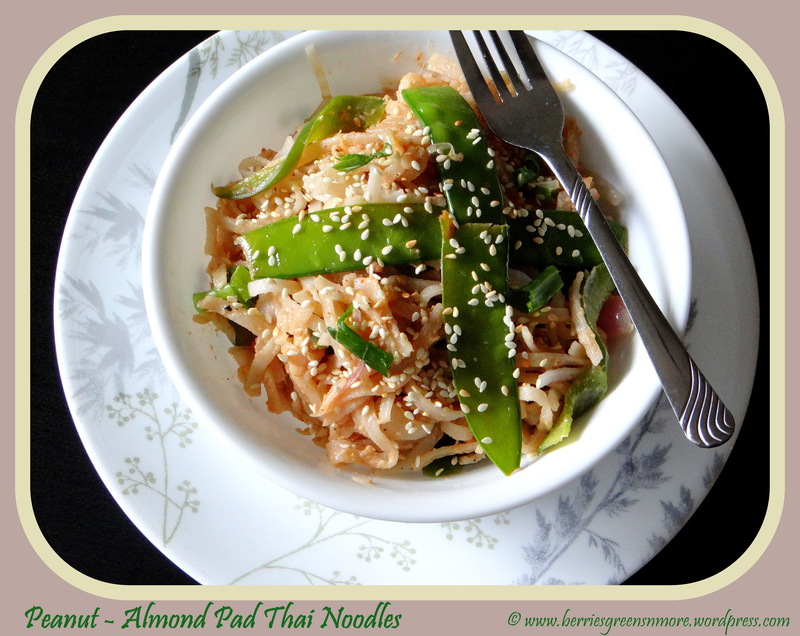 Place the almonds in the boiling water for 2 to 3 minutes. Drain the almonds in a strainer and dry them with a kitchen/paper towel. Now, using your fingers squeeze the almonds gently to remove the skin. To begin making the Pesto, first grind all the ingredients in a food processor / blender until the pesto is thoroughly pureed. You can store the Pesto in the refrigerator for a maximum up to 10 days. 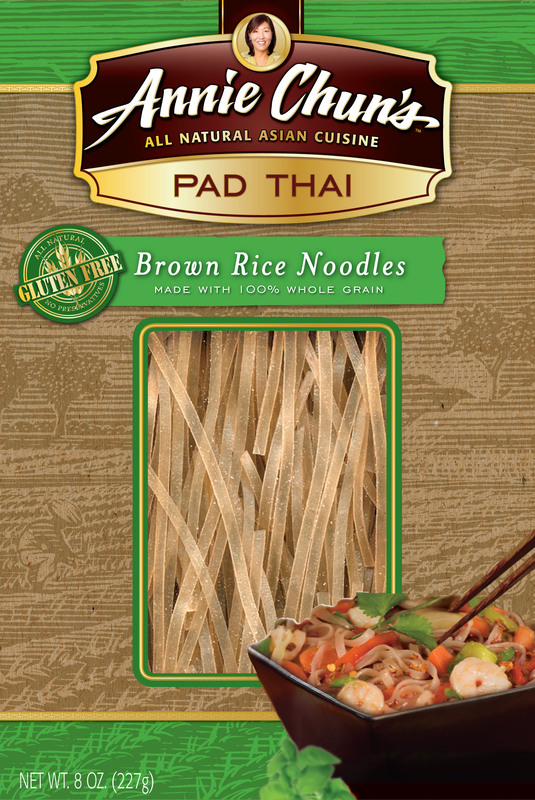 Serve with your favorite pasta, sandwiches, pizza toppings or even as a dip. 1. Spinach leaves can be used in place of Kale leaves. 2. Walnuts or Pine nuts can be used in place of Almonds. 3. 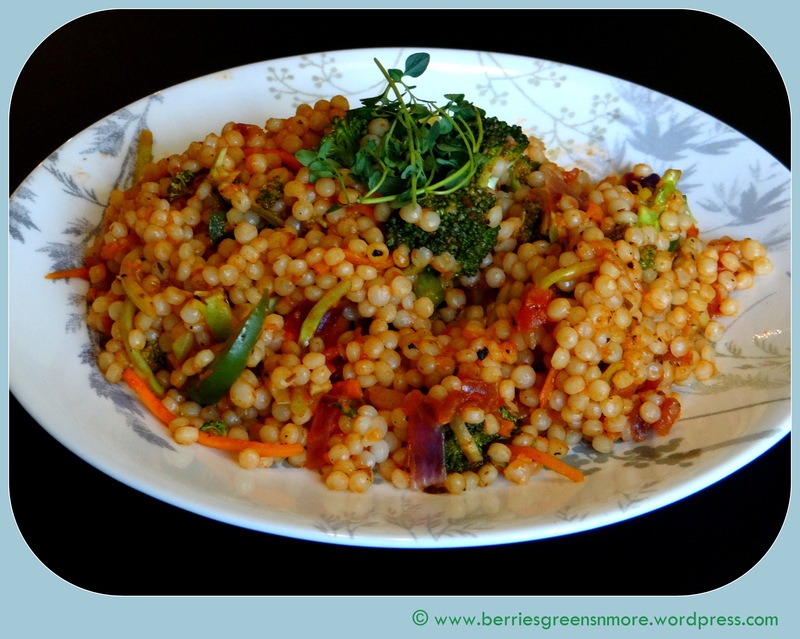 Fresh mint, parsley, cilantro can also be added to the recipe. Beetroot Carrot Soup is an delicious, refreshing and healthy soup. 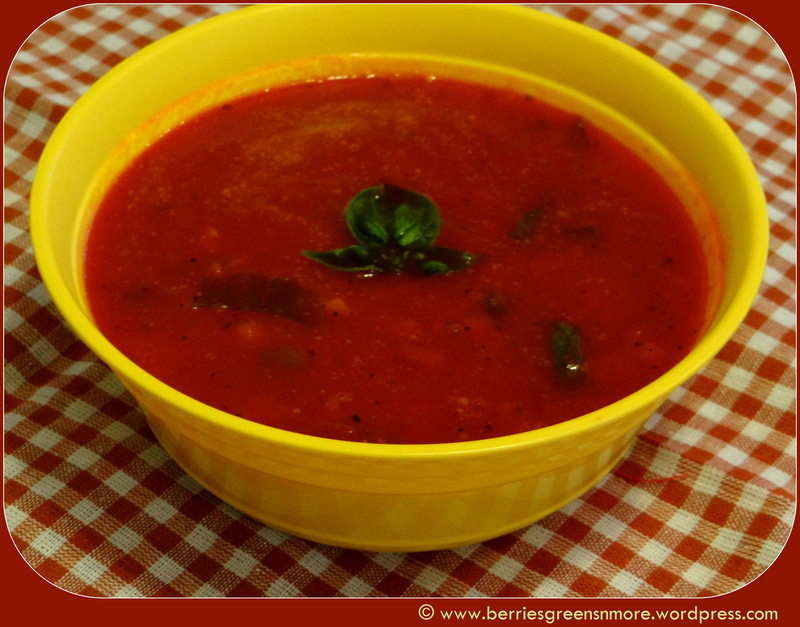 The beetroot not only gives the vibrant color to the soup but also adds in the essential nutrients , vitamins and fiber. Carrots help in improving eye sight, skin health and helps in digestion. 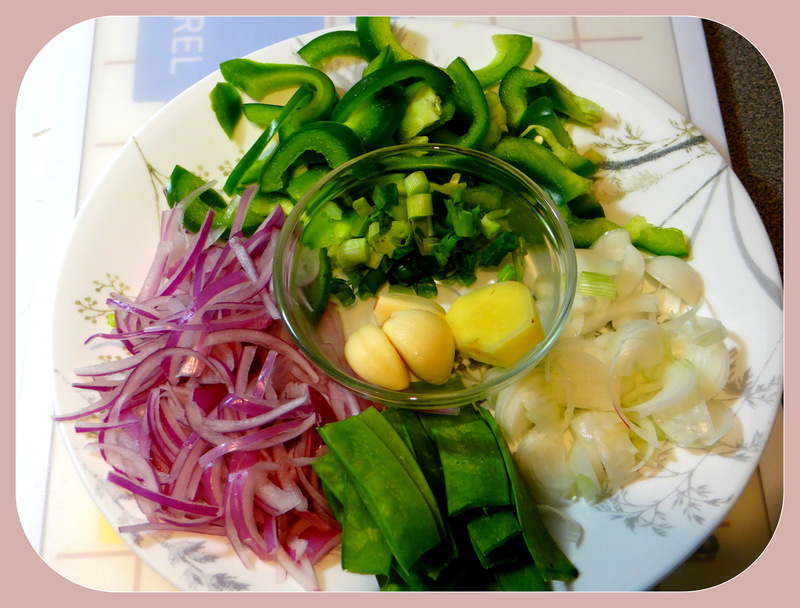 I was in a mood to have a light dinner, so made this soup last night and I loved the soup. 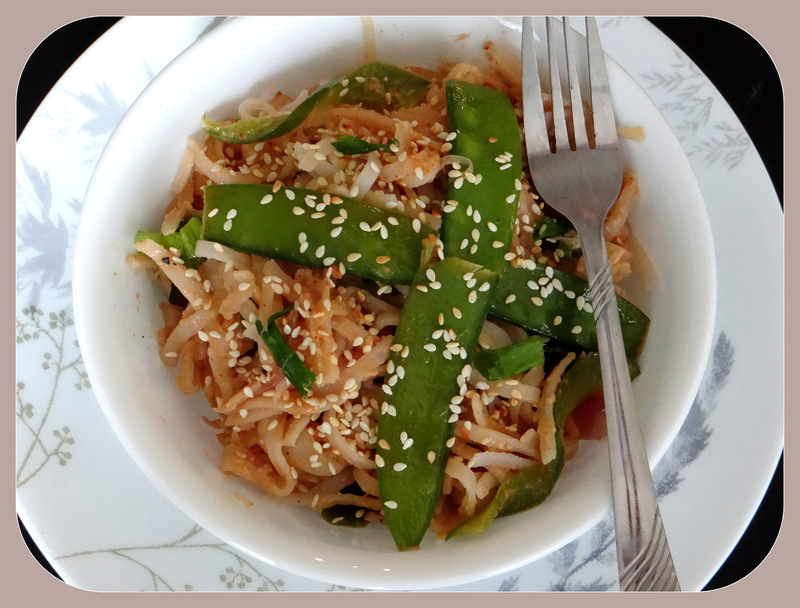 Try out this recipe and let me know your feedback. 1. Peel off the skin from the beetroot and carrots. Cut them into medium size bite pieces and boil them in a pressure cooker with sufficient water for 2 whistles or in a deep bottom saucepan with sufficient water till the beetroot and carrots are soft and cooked. Keep aside and let it cool for 20 minutes. Strain the boiled beetroot and carrots. Do not throw the water. 2. Now, blend the beetroot, carrots, ginger and garlic with ½ cup water (the strained water kept aside) in a blender until smooth. 3. 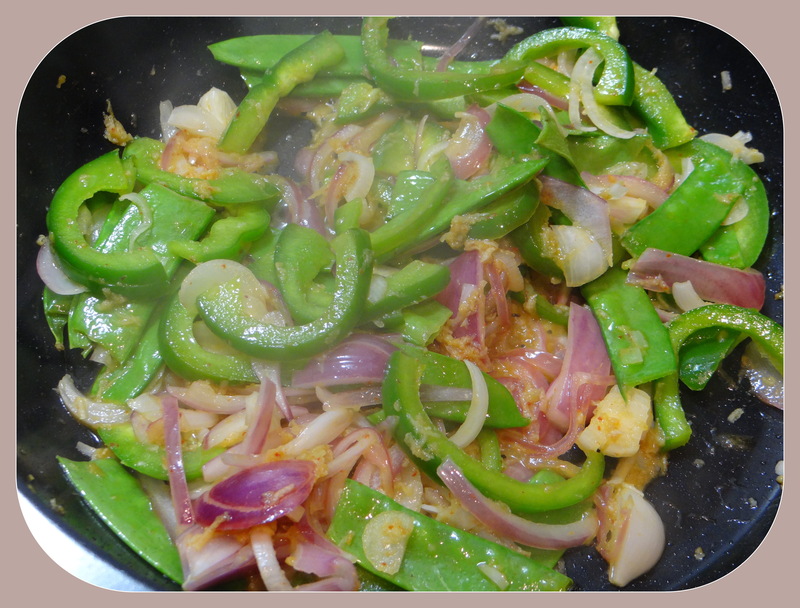 In a deep bottom saucepan add 1 teaspoon of olive oil. 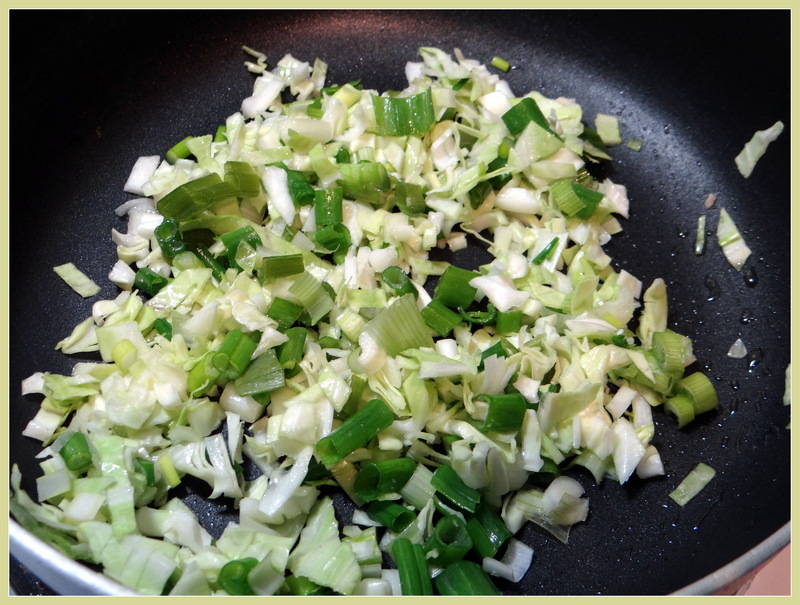 When the oil is hot, add in the chopped spring onions and chopped cabbage. 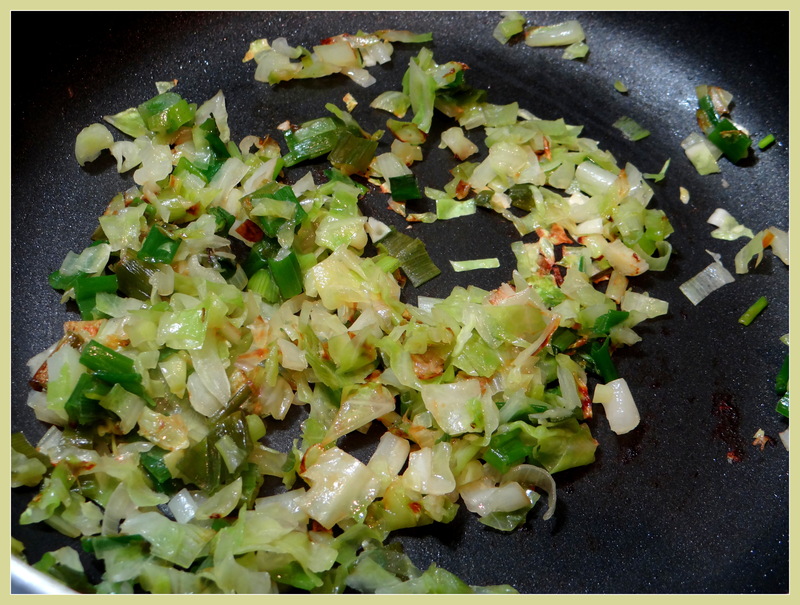 Sprinkle some salt and saute/stir until the onions and cabbage turn a little soft. You can keep the saucepan partially covered so the steam that is generated inside helps the onions and cabbage to cook faster. 4. Now, pour the beetroot carrot puree back into the saucepan. Add pepper, crushed Italian herbs. Let it boil for 5 minutes. 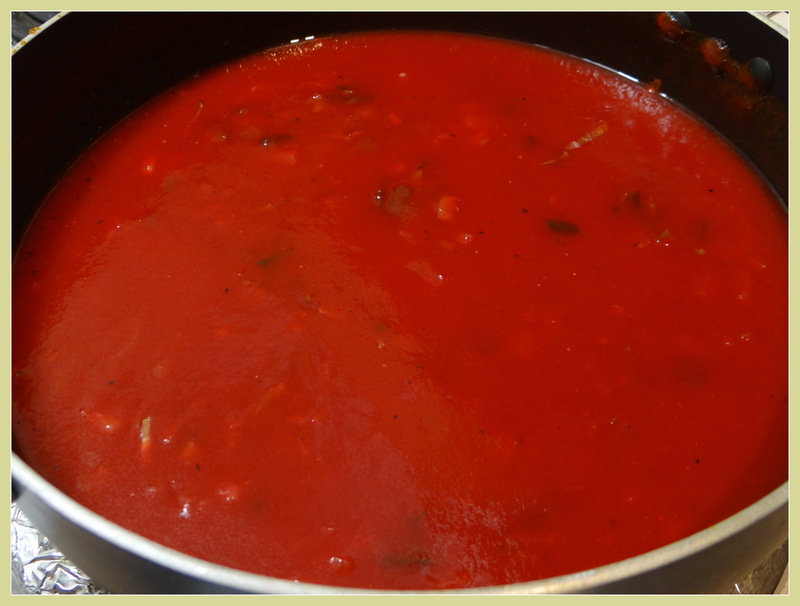 Add the remaining strained water depending on how thick or light you like your soup. 5. Check for salt and pepper levels. Adjust to suit your taste. 6. 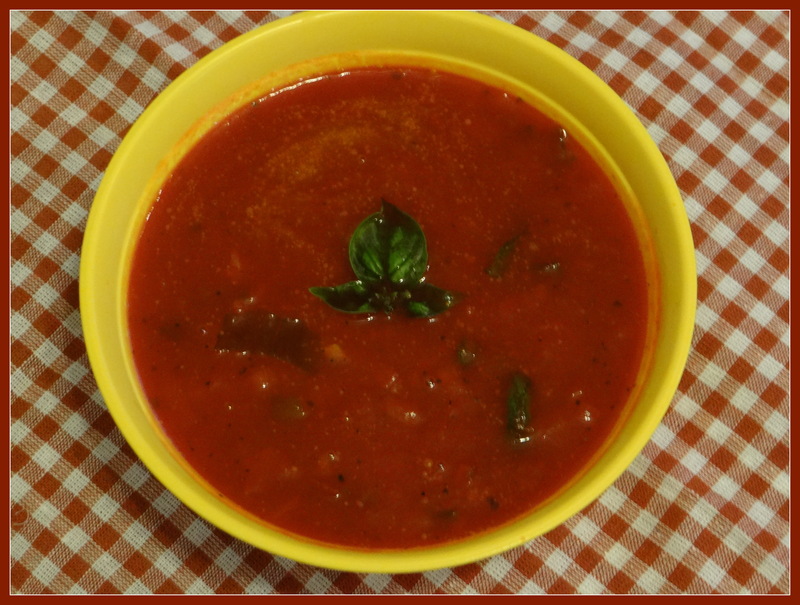 When you are ready to serve the soup, garnish with basil leaves and serve the soup along with a toasted garlic bread. Serve Hot.